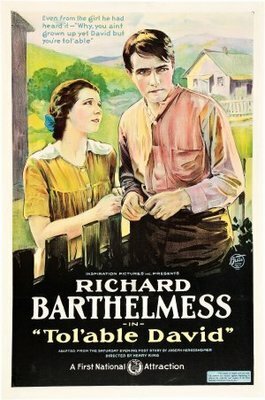 A young man (Richard Barthelmess) in a close-knit West Virginian family must take on adult responsibilities when violent new neighbors (Walter P. Lewis, Ernest Torrence, and Ralph Yearsley) critically injure his married brother (Warner Richmond) and precipitate the death of his father (Edmund Gurney). I’ll admit to being slightly puzzled about the status of this popular silent melodrama as a beloved favorite of many, and as a film specifically selected for preservation by the National Registry as being “culturally, historically, or aesthetically significant”. It tells the rather simple tale of a pastoral existence rudely shattered by a family of bullying thugs (is there significance to their last name being Hatburn, so remarkably close to Hatfield? ), paralleled by an adolescent’s desperate desire to come of age — in part to impress the pretty girl next door (Gladys Hulette). 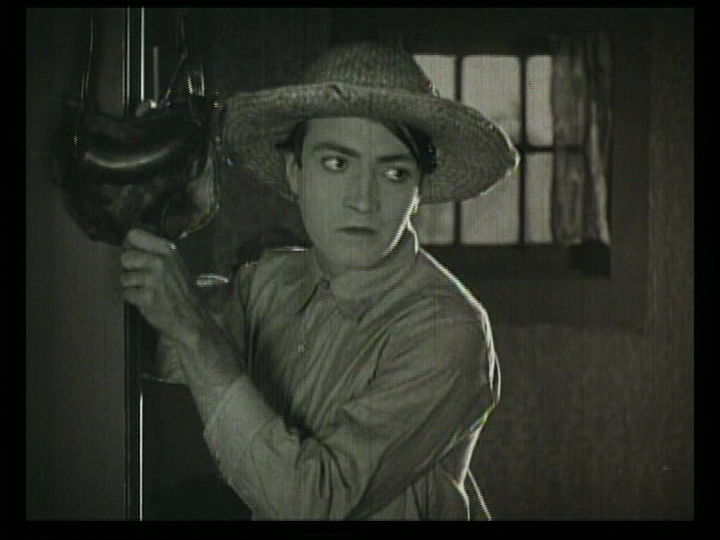 To that end, the sweet budding romance between Barthelmess (rightfully acknowledged as one of the most beautiful of all male silent stars) and Hulette remains the film’s primary selling point, though it’s overshadowed by numerous other melodramatic plot elements. Torrence is appropriately menacing as the main baddie of the piece, but his performance ultimately lacks nuance; I prefer his role as the villainous Moriarty in Sherlock Holmes (1932) instead. No. Listed as a film with Historical Importance and a Personal Recommendation in the back of Peary’s book. Available for free viewing at www.archive.org. First viewing. Why would anyone consider this ‘must-see’??? Homespun soap opera. As such, not bad – but not wildly unique in any way. NOTE: A movie theater figures in William Castle’s ‘The Tingler’. In one sequence, the theater is showing ‘Tol’able David’ and a fair number of people are there to watch it. One does wonder why that particular film is being shown, and why it draws any kind of a crowd.